Ben is a financial and commercial executive with extensive mineral resources industry experience including project and corporate debt and equity financing, mergers and acquisitions and metals and concentrates marketing and logistics. 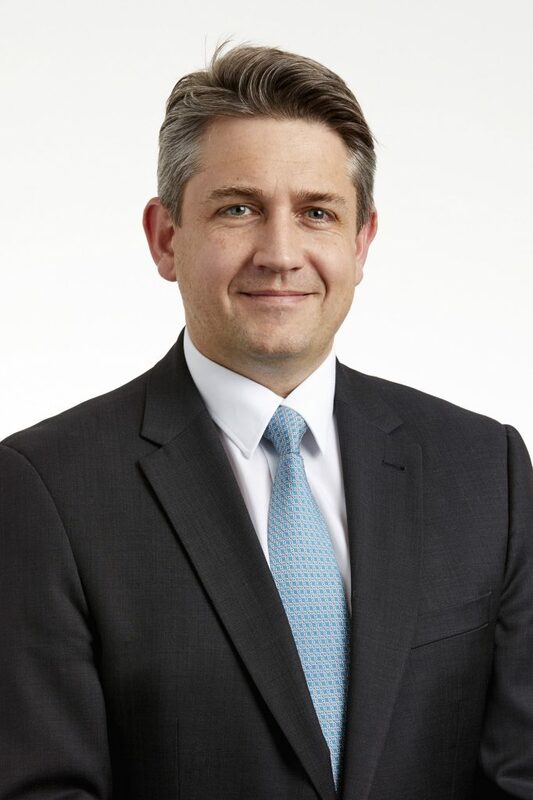 Over the past 20 years Ben has held a number of executive roles at public and private mining companies including MPI Mines Limited, Oxiana Limited, Citadel Resource Group and Unity Mines Limited. Ben is a graduate in commerce from Melbourne University and completed a post graduate diploma in applied finance and investment.